Hyundai Recyclers Auckland have an extensive range of Genuine Used Hyundai parts available. 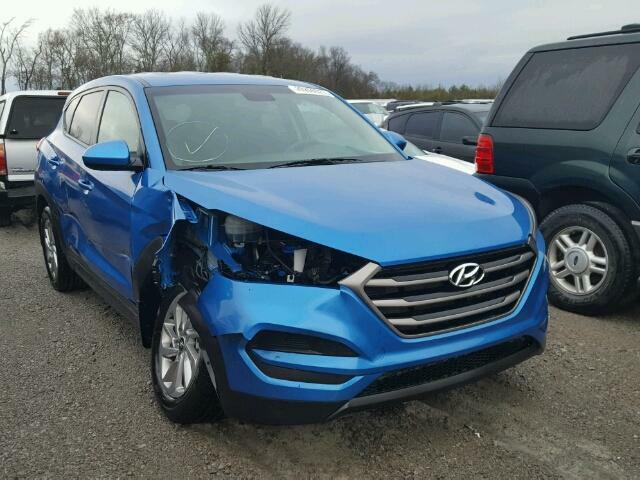 Look for your Hyundai model in our scrap cars section and you can view all the spare parts available. To order, simply contact Auckland Car Wreckers us at 0800 70 70 99. Taha Wreckers with a proven reputation buying cars for cash in Auckland. Our local Hyundai Recyclers Auckland will come to your home or office at a time which is convenient for you and pay you cash for your unwanted car. Our junk car removal services cover every corner of Auckland area enabling us to remove your Hyundai vehicle quickly with most of our customers enjoying same day service. Hyundai Accent, Hyundai Elantra, Hyundai Excel, Hyundai Genesis, Hyundai Getz, Hyundai Granduer, Hyundai I20, Hyundai I30, Hyundai I45, Hyundai Iload, Hyundai IX35, Hyundai Santa Fe, Hyundai Sonata, Hyundai Terracan, Hyundai Tucson, Hyundai Veloster. 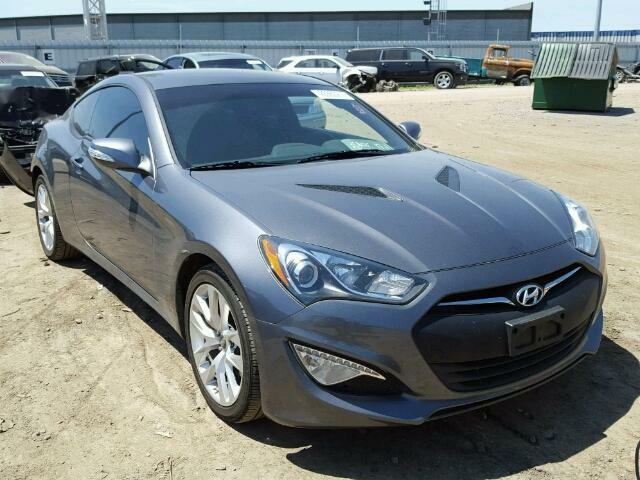 Own a Hyundai vehicle and need spare parts for it? Where do you go and how does the process work? What seems to be a fairly simple process can become quite complicated and costly if you go to the wrong people. We are the largest wreckers in Auckland an we can even help with those harder to find spare parts such as seats, internal trims, electrics and more. If you need a spare for your Hyundai contact Hyundai Recyclers Auckland today on 0800 70 70 99. The process of buying Hyundai spare parts is simple and easy, thanks to Hyundai Recyclers Auckland teaam. All their spare parts for all makes and models of cars and cleaned, tested, shelved ready for purchase and come with a warranty, ranging from 1 month to 3 months. South Auckland, Manurewa, West Auckland, Whangarei. This entry was posted in auto salvage and tagged Hyundai Accent parts, Hyundai Elantra parts, Hyundai Excel, Hyundai Genesis parts, Hyundai Getz parts, Hyundai Granduer parts, Hyundai I20 parts, Hyundai I30 parts, Hyundai I45 parts, Hyundai Iload parts, Hyundai IX35 parts, Hyundai Recyclers Auckland, Hyundai Santa Fe parts, Hyundai sonata parts, Hyundai Terracan parts, Hyundai Tucson parts, Hyundai Veloster parts., Hyundai Wreckers Auckland 4x4, Hyundai Wreckers Auckland coupe, Hyundai Wreckers Auckland elantra, Hyundai Wreckers Auckland excel, Hyundai Wreckers Auckland GETZ, Hyundai Wreckers Auckland h100, Hyundai Wreckers Auckland recycling, Hyundai Wreckers Auckland SANTA FE, Hyundai Wreckers Auckland sonata, Hyundai Wreckers Auckland south, Hyundai Wreckers Auckland spare parts, Hyundai Wreckers Auckland truck, Hyundai Wreckers Auckland tucson, Hyundai Wreckers Auckland Van, Hyundai Wreckers north shore on April 10, 2013 by Cars Wrecker.